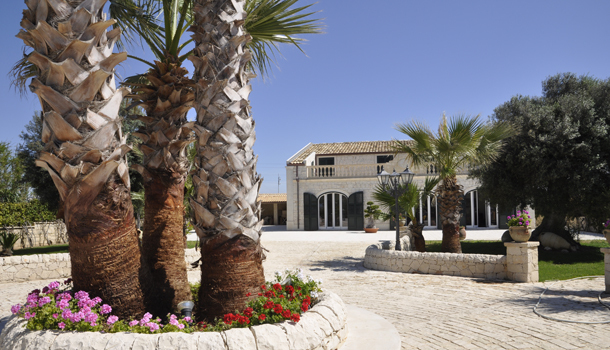 Sicily offers its own style of Italian vacation rental experience. If you are thinking about a Sicily apartment rental for your holiday or a Sicily villa rental, there is an interesting adventure waiting for you. Sicily is different! Sicily is well established in the production of wine and has more vineyards than any other single Italian region. Although the majority of wines produced are dessert wines, there are a growing number of reds and whites coming from Sicily that are gaining in international popularity. Like other regions, Sicily has a long history that precedes the rise of the Roman Empire. The culture of the island reaches back to the third millennium B.C., and it was occupied by the Phoenicians and Greeks long before colonization by the Romans. 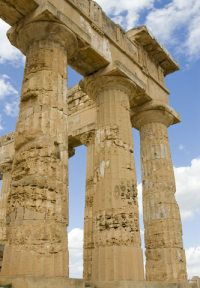 All throughout history, Sicily's location has been important to the Mediterranean trade routes. Sicily's cuisine is best known for delightful combinations of sea food with local vegetables and fruits including tomatoes, artichokes and, of course olives! As in other parts of Italy, pasta plays a central role in many of the local dishes. 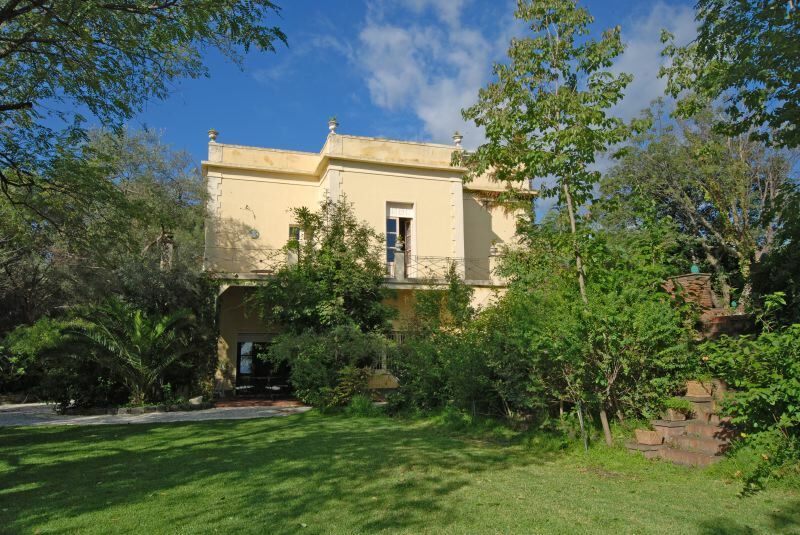 Spend some time looking through our extensive catalog of Sicily apartments for rent and Sicily villa rentals. Most offer scenic and comfortable locations near the seaside for a relaxing and enjoyable stay. 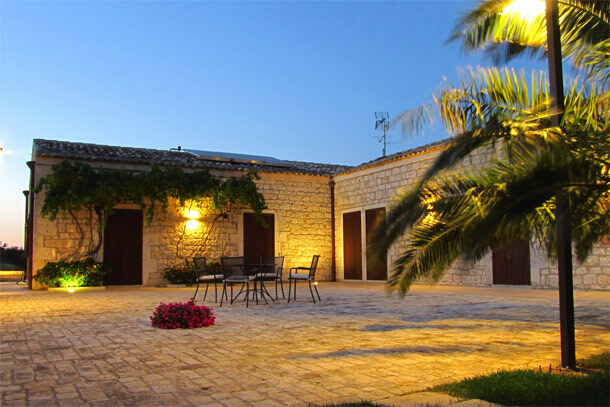 Search for a Sicily apartment for rent or Sicily villa rental - Enter the dates you would like to book and other related information. You can send us an inquiry or reservation request directly from the property page. Would you like to hear from a travel advisor familiar with Sicily?